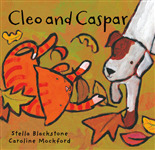 Cleo and her puppy friend Caspar are delighted to discover strange white flakes that are falling from the sky. 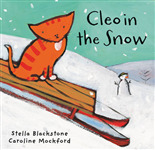 Artist Caroline Mockford's bright illustrations recapture that amazing moment when a child first sets eyes on a world transformed by snow. Hike through the rainforest, scale a mountain, swim across the ocean, and still make it home for dinner. 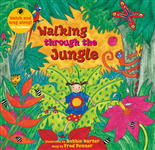 Rhyme and repetition make learning fun in this selection that teaches actions, animal sounds and exotic settings around the world. 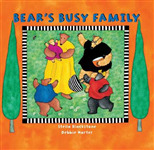 Bear's whole family has gathered together and everyone is engaged in a variety of activities, both quiet and noisy. But what is all the excitement about? Why is Bear's family so busy today? Learn the ABCs of both well known and exotic animals paired with a little adventure in this guessing game selection. You'll have to figure out which animal is chasing each child across the pages. Don't worry: the creatures are recapped at the end. Bear introduces various modes of travel, in a snappy rhyme. Young readers are invited to anticipate Bear's next new location as he explores by bicycle, raft, train, boat, carriage and rocket. 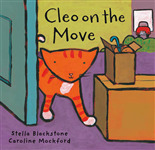 A playful, hide-and-seek board book featuring a cheeky cat who likes to get into mischief! Guess where the cat is hiding and then turn the page to see if you are right. 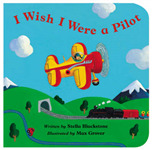 The book contains simple rhyme and repetition to encourage children to participate in the reading process. 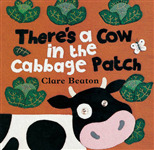 Contains animals in a farmyard that are out of place.  This book asks the young readers to help. It features collage art in felt, stitched with antique fabrics, buttons, and other bric-a-brac that illustrate this text. Step into a dinosaur dream. Would you be a triceratops, or go swimming with the hadrosaurs? 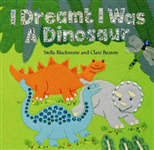 This book features the prehistoric world of dinosaurs using an array of felt, sequins, beads and buttons. Can you think of an animal for every letter of the alphabet? 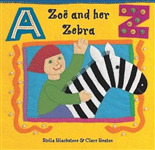 This ABC book teaches the upper and lower case letters of the alphabet, and introduces many different baby animals and their parents. 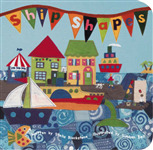 Introduce youngsters to everyday shapes while you sail across the sea in search of treasure! Using rhyming text and coloured artwork, this book introduces young travellers to the many forms of transport and travel. From Monday to Sunday, bear is busy round and about town: buying bread, running errands, going to the gym and meeting his friends. This bilingual edition includes vocabulary words in Spanish and English and is perfect for classroom or home learning. 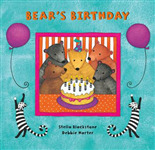 Join Bear as he celebrates his birthday with a party for all his friends. Learn about birthday activities as the bears hunt for presents, play party games and blow out the candles on a bear-size birthday cake. 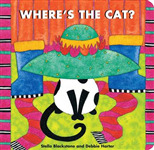 Bear is looking for squares, circles, zigzags and more in this fun rhyming text. 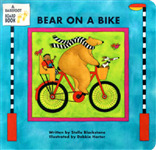 Young readers learn both shapes and counting as they play hide and seek with a lovable Bear. This popular bilingual Spanish title is now available as a durable board book that's perfect for little hands.